In the land of opportunity, young Americans look for a model. A parent, a sibling, a cousin, or a best friend may serve, but one’s world often pivots on an unanticipated choice. 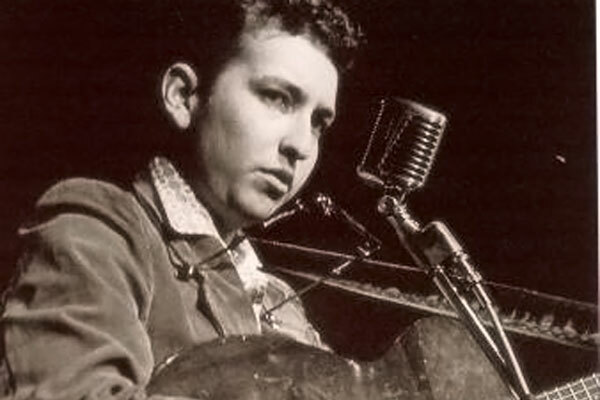 Bob Dylan borrowed a friend’s copy of Woody Guthrie’s autobiographical Bound for Glory. In it Dylan found inspiration in the portrait Guthrie painted of himself in the book. Guthrie and folk music became a star to follow. 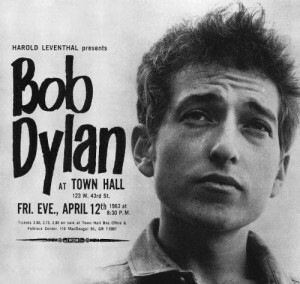 On April 12 1963, Bob Dylan played the Town Hall in New York City. To close the performance, he recited another Guthrie-related piece he’d written called “Last Thoughts on Woody Guthrie.” It’s a long poem so I won’t put the lyrics right here, but will provide the link below the video if you would like to listen and follow along. Listening to Dylan recite reminds me of the Beat style of poetry, but that’s another blog for another day. 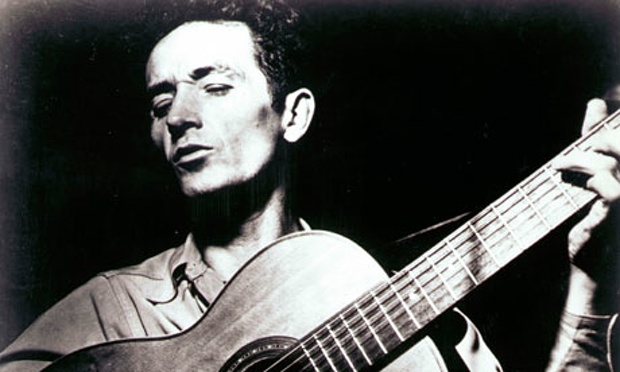 Woody Guthrie died on October 3, 1967 while at Creedmoor State Hospital in Queens, New York. 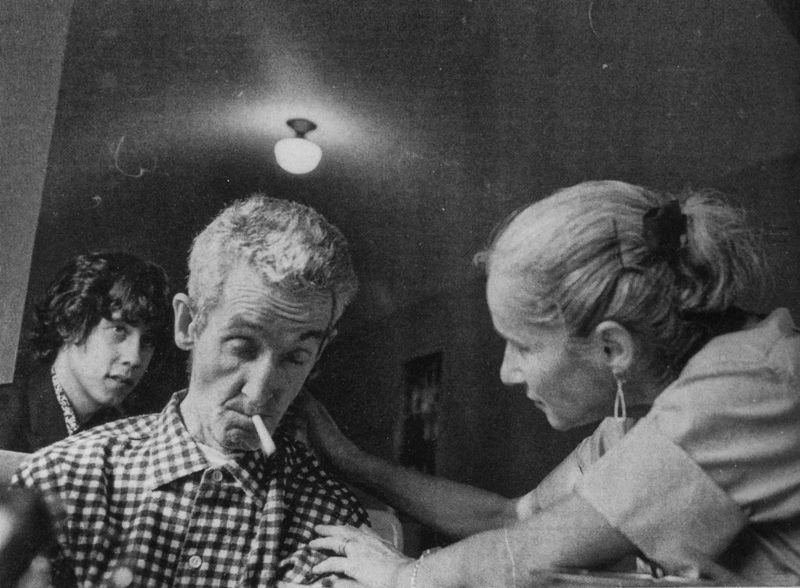 His ashes were sprinkled into the waters off of Coney Island’s shore.